Although they play a large part in the appearance of your property, windows and doors are also crucial to maintaining your security. Our joiners always consider your security during the manufacturing process. Whether you are looking for an elaborate winding staircase or a modern staircase with glass panels, give us a call. 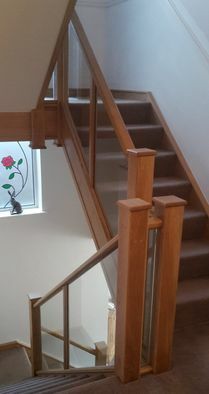 Our joiners specialise in designing and manufacturing bespoke staircases of any style or design. Bespoke joinery that is manufactured by hand has many intricate details that should be highlighted and celebrated. Our high-quality wood and paint finishes make sure that even the smallest of details can be seen. With many different styles and designs to choose from, finding the perfect furniture for your property can be difficult. Choose a truly unique solution by commissioning pieces of bespoke furniture from Rawlings Joinery. 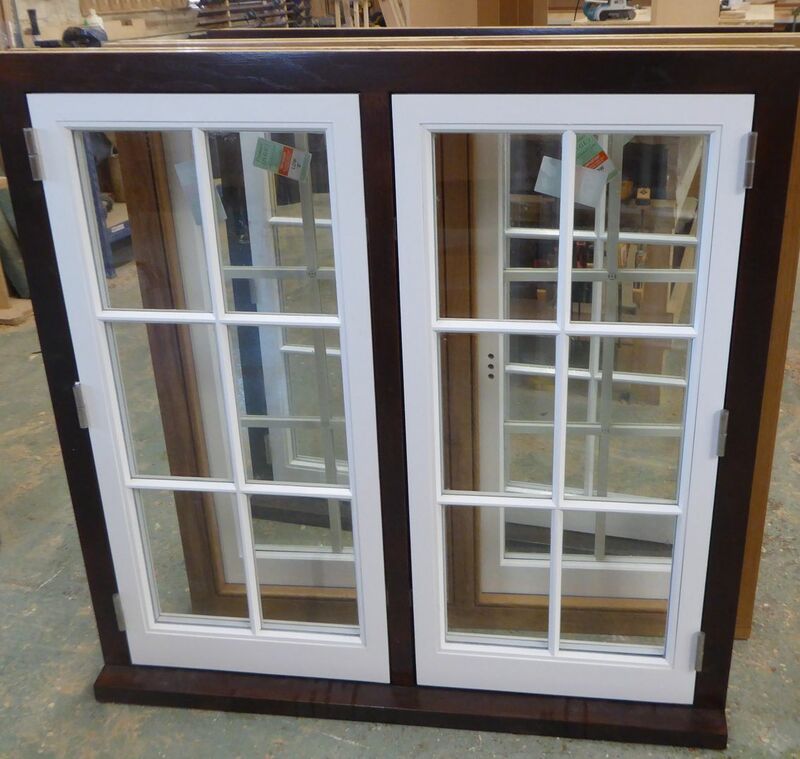 Contact our joiners now to receive more information about our joinery services. FSC® and PEFC Organisations showing their responsibility to the sourcing of timber from well-managed forests. We work as a family team employing professional local time served tradesmen only, ensuring we produce the best possible product. Any jobs we fit are guaranteed even if we are no longer trading and any queries are responded to immediately. To continue the traditional joinery methods we run apprenticeship schemes and currently have 2 apprentices employed through the CITB. 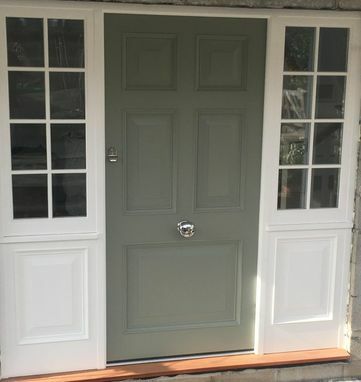 Rawlings pride themselves using traditional methods combined with modern machinery producing great looking joinery and replicating old patterns and mouldings as best as possible. We use minimum grade 316 stainless steel for all our external ironmongery and we only use tried and tested ironmongery on all our joinery. 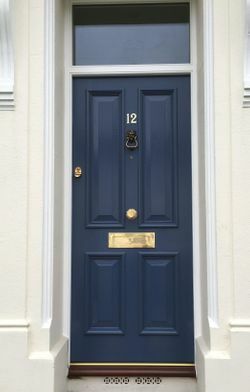 We use Teknos Paint who are the leading paint providers for timber products on all our joinery when full decoration is requested and our products are all spray finished. Being members of the British Woodworking Federation who offer support and advice for us and all our customers, enables us to keep up to date with any changes to the woodworking industry. Toughened glass is always used as a minimum specification. 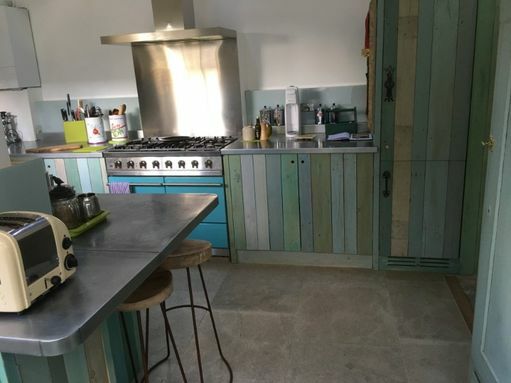 With our team of experienced joiners and directors you will always get the correct advice for your particular requirements.